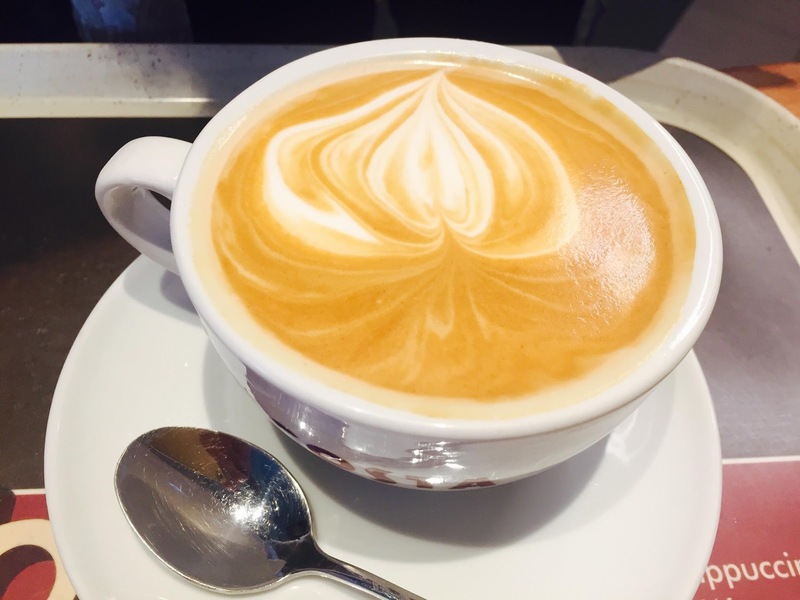 Costa Coffee gained loyalty for its flat white coffee and has then introduced different variations of the popular flat white. It was also gained a number of followers who love their specialty cold beverages and food. Costa Coffee has its origins in London and has now more than three thousand branches in 31 countries all over the world. 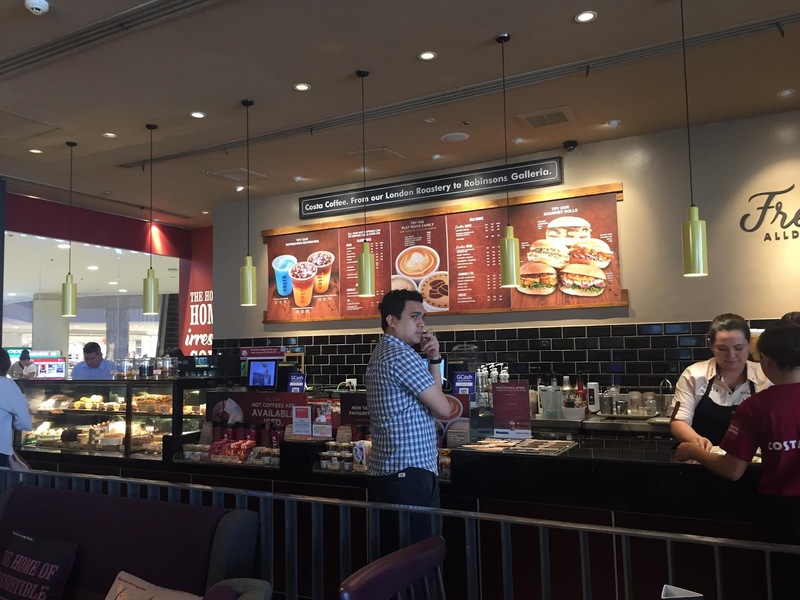 And since its first branch in the Philippines, Costa Coffee has grown into more than several branches all over Metro Manila. 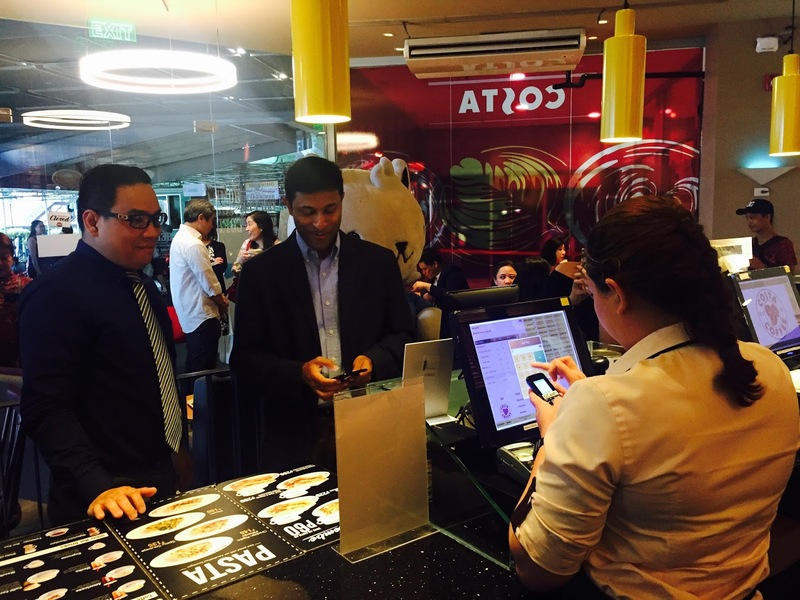 Aside from its choices of flat white coffee, pastries, and other beverages, Costa Coffee recently launched its GCash QR scan-to-pay mode of payment which is available in Costa Coffee branches. Read more about how to use GCash QR scan-to-pay here --- GCash QR scan-to-pay. And this coming month of May, Costa Coffee highlights its Wednesday Frostino Habit for only P100 for the Primo size.